* Please note, Zuku will update payments made via Mpesa, Airtel money, Equity Bank, Prime Bank and Pesapal every two hours. Bank account name: Wananchi Group (K) Ltd. If your mobile number is mapped to a ZUKU account number,you will receive your bill. If your mobile number is not mapped to any ZUKU account,you will be asked to enter the ZUKU account number to pay for. Once you select either to settle the presented bill or to pay a different amount,you will be asked to confirm the payment. 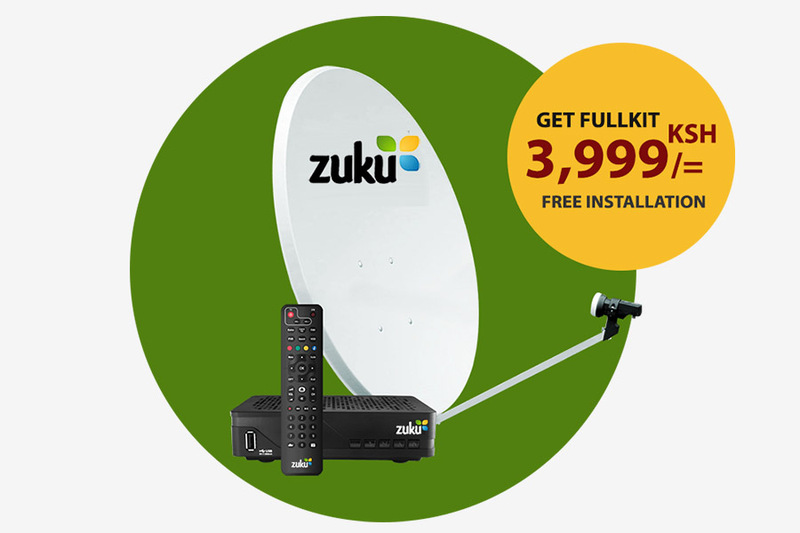 A confirmation of receipt will be sent to you and your payment will be forwarded to ZUKU for processing.